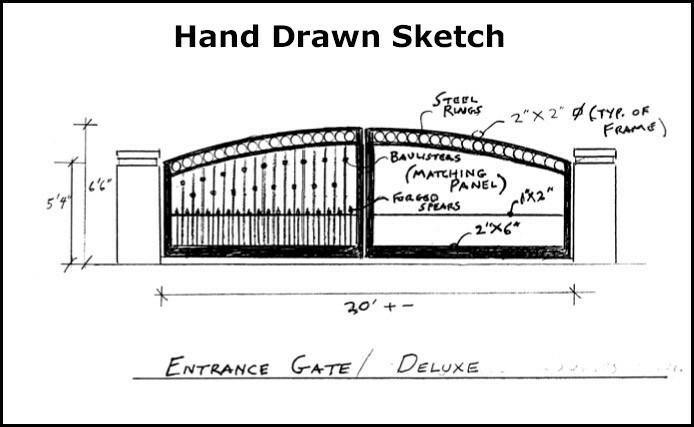 Our Custom Fabrication Shop utilizes the latest fabrication and finishing technologies. 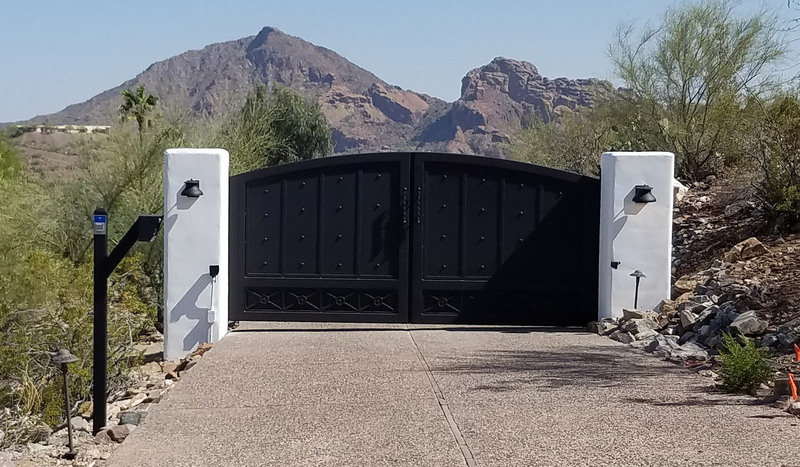 Our metal craftsmen provide our Customers with excellent examples of their workmanship that transforms the most demanding functional gate and fences designs into real metal artwork. Only the highest quality electric operators, and electronic access controls are used in our systems. It is terse high quality controls that insure the continual reliability and long lasting service of our installations. What this means for our Customers is the best possible combination of beauty, security control, reliability and service life in each of our Customer’s Automatic Gate Systems. 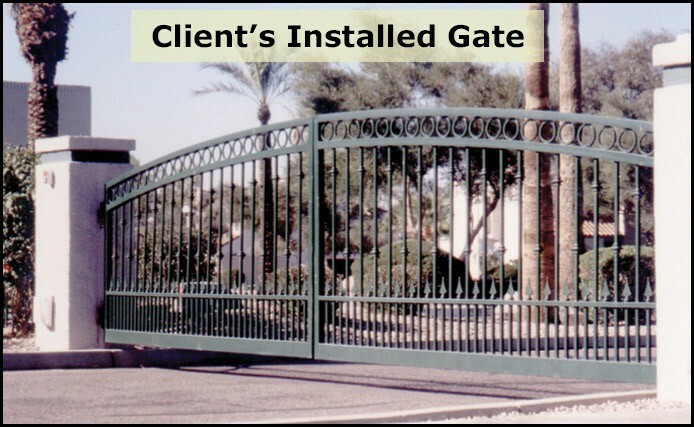 AUTOMATIC GATE SYSTEMS, INC. is dedicated to perform exceptional services and highest level of quality to their clients and property owners at a fair and competitive prices. To establish lasting relationships with our customers by providing the highest level of professionalism, service response and quality workmanship. 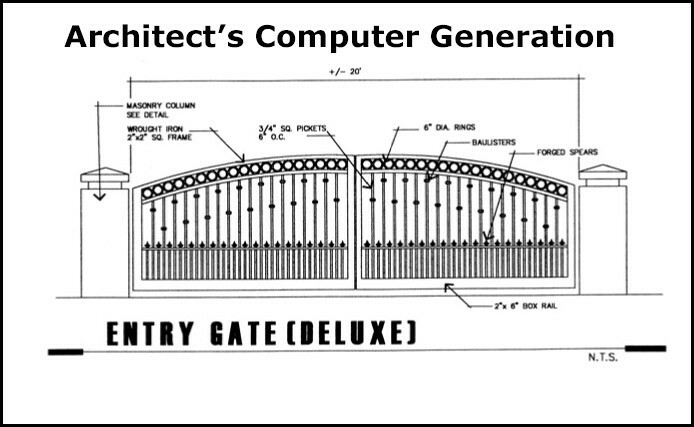 Automatic Gate Systems, Inc will teat all employees fairly and fosters an atmosphere of openness, trust and the personal involvement of everyone to ensure a continually improved quality of services to our customers. Click on the images below to enlarge, then use your arrow keys to scroll to the next image.